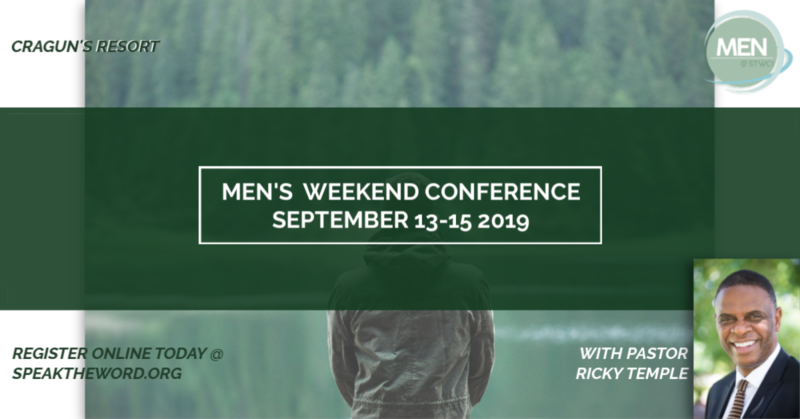 Men, join us for an empowering weekend! This will be a weekend to enjoy some leisure resort activities (indoors & outdoors), grow our connection with God, and get to know other men as we edify & encourage each other. We will also receive a special word from Pastor Ricky Temple!